Dealing with a child’s functional vision problem and how it affects their school and play is difficult enough. It’s twice as stressful when you have two children with a problem. 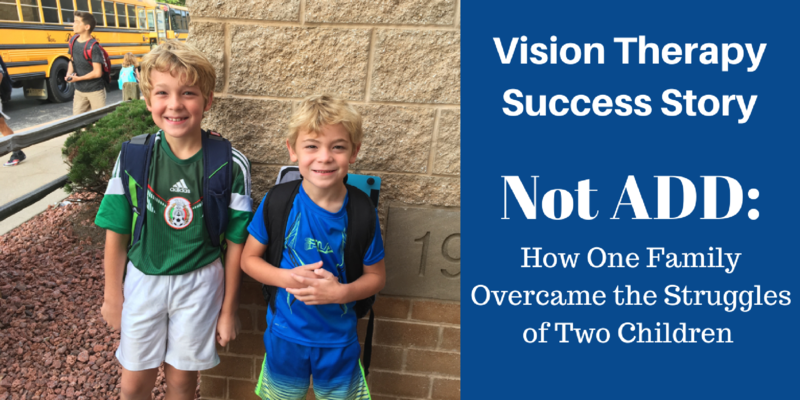 The Kugler family showed us they could do it, questioning an initial ADD diagnosis and using vision therapy to overcome their sons’ difficulties in school. When you read about Kendyl Hughes, you have to scratch your head and wonder why. 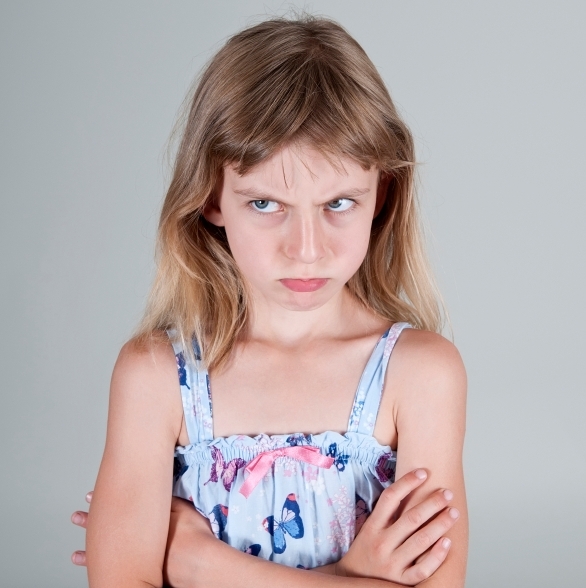 Why do we always look to medicate a child at the first sign of Attention Deficit Disorder? 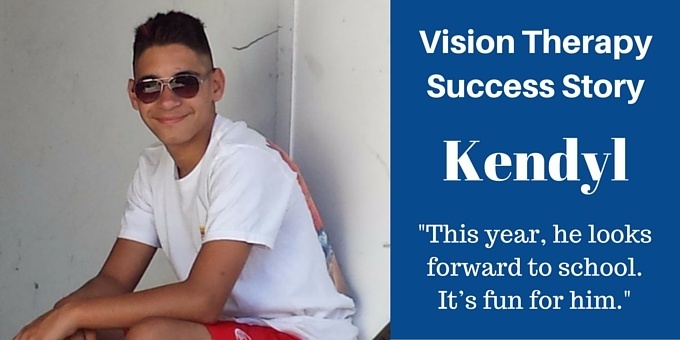 As Kendyl and his vision therapy success prove, vision issues should be considered first. For most children around Wisconsin, school is less than two weeks away. If you notice your child suddenly displaying poor attention in class, don’t be too quick to assume they have an attention disorder. 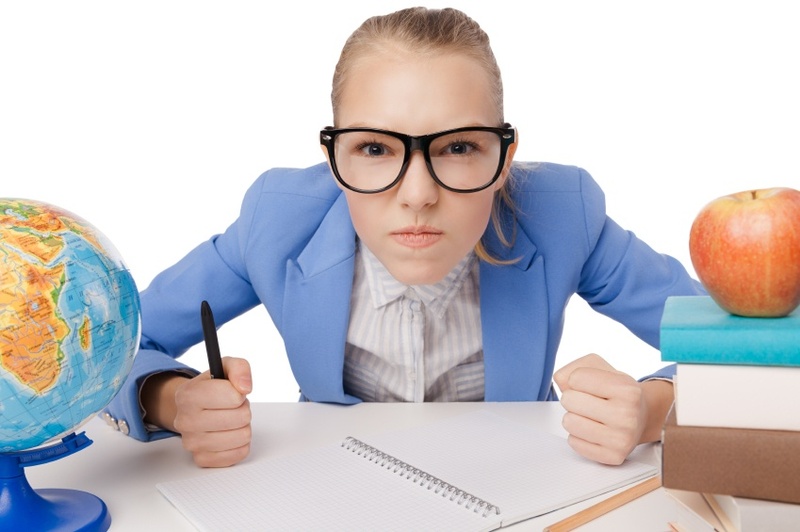 Three symptoms of vision problems can look a lot like Attention Deficit Hyperactivity Disorder (ADHD). 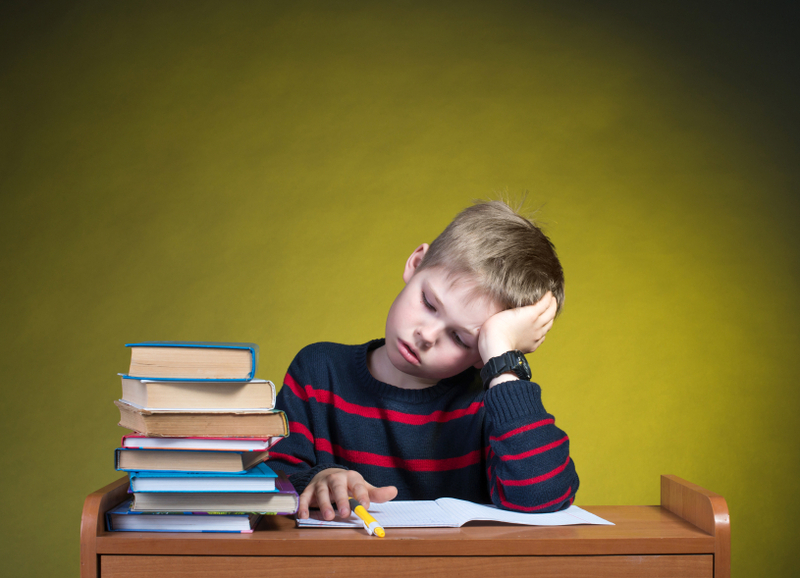 You may already know that a chemical imbalance in the brain can influence ADHD symptoms. What you might not realize, however, is that vision problems misdiagnosed as ADHD can cause many of the same attention and behavioral issues. 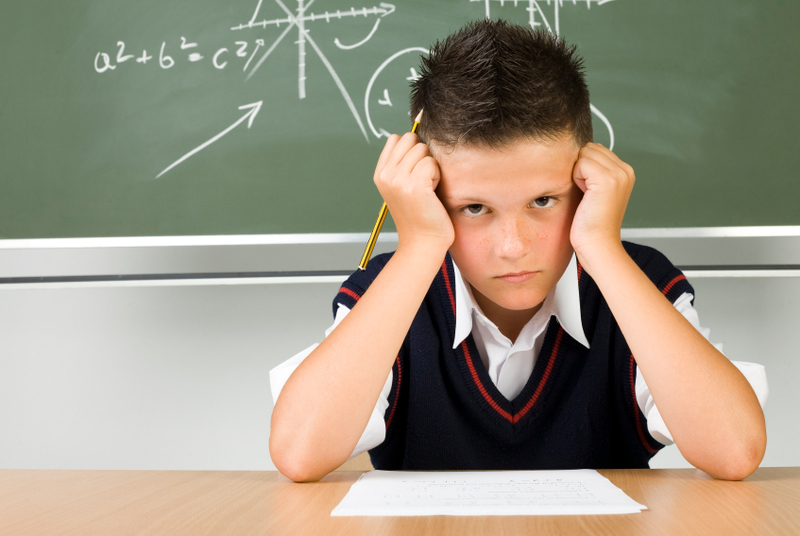 A recent study has researchers calling for improved in-school services for students with ADHD. But what if the problem isn’t ADHD in the first place? What if a child’s behavioral and academic problems are actually a vision problem? 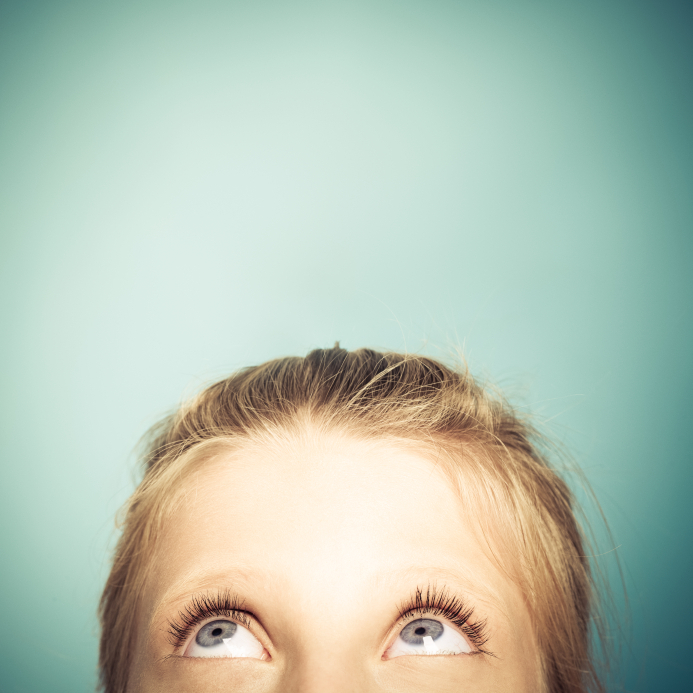 Could Controlling Eye Movements Help Control ADHD? A new study has revealed strong evidence that involuntary eye movement could be a sign of Attention Deficit Hyperactivity Disorder (ADHD). It also reinforces what we’ve known for a long time: If kids can control their eye movements, it will improve their attention span. Choosing medication for ADD/ADHD is a tough call for any parent. It’s why we advocate so tirelessly for checking for functional vision problems first. With so many overlapping symptoms, it might prove to be an alternative to having to medicate. Parents who have a child diagnosed with Attention Deficit Hyperactive Disorder (ADHD) may be surprised to learn about functional vision problems. Both issues have similar symptoms, which can lead to confusion about the true cause of a child’s struggles.